The Goalkeeper as the Quarterback of the team! 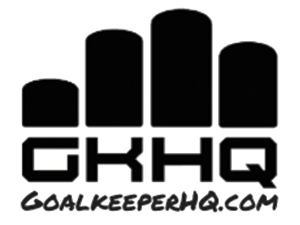 It is as important for us as goalkeepers to be able to play the ball out of the back as it is for a quarterback not to throw interceptions or get sacked. I have provided other articles regarding how we can control the tempo from goal kicks, but we also get to dictate the style in which the team play. Do we Hail Mary every time? Do you go short? Do you get rid of straight away or do you hold on? There are some important coaching points when playing out of the back. Be comfortable with left or right foot to avoid being read. For all his faults this year, Claudio Bravo was brought in to Manchester City for one reason…… to provide the first line of attack to the team. This video below shows both how often he has to deal with the ball at his feet, and how good he is as the Quarterback of the team.